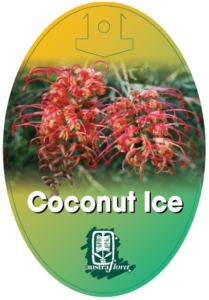 Native wildlife and birds will absolutely love Grevillea Coconut Ice – With a bushy and spreading form that provides protection and nesting areas, as well as stunning peach coloured flowers that are nectar abundant and bloom throughout the year. 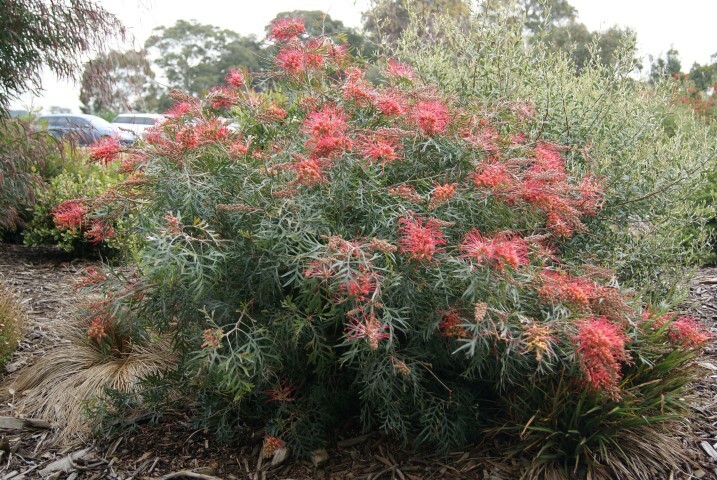 Can be planted on it’s own as a specimen plant, or lightly trimmed into a screen. Pruning annually will help maintain a sense and bushy habit. Be sure to plant in an open and sunny position for maximum flowers, in soil that is well-drained. Tolerant of dry periods and light frost once established.